Annual gay Pride event in the historic capital of the Emilia-Romagna region of Italy. 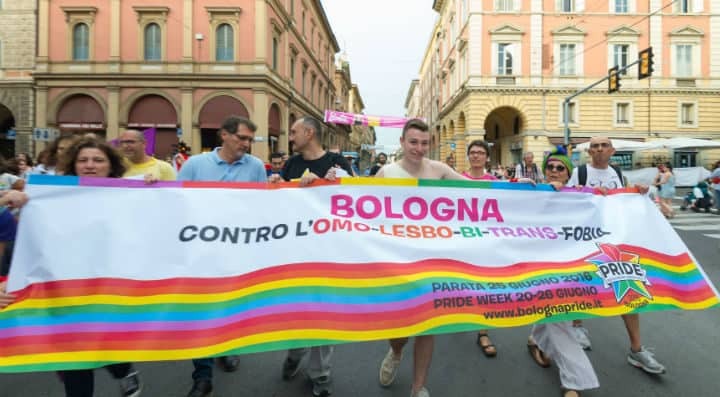 Bologna Pride attracts thousands of people each year. This one-day event features an LGBT Pride parade through the historic city centre and a stage showcasing a varied program of local and international acts. Thinking of attending? Check our list of recommended hotels in Bologna.